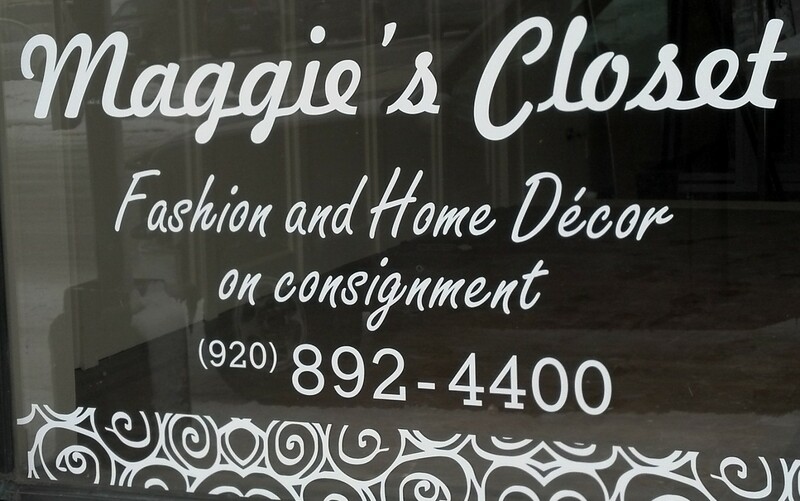 Maggie’s Closet is a consignment shop located at 127 E. Mill Street in downtown Plymouth, Wisconsin. We offer a great variety of designer clothing for junior girls, misses, women’s and women’s plus sizes. We also have a wonderful assortment of jewelry, purses, women’s shoes, accessories and home decor items.